Ringing in the New Year should always require a little sparkle, don't ya think? As the end of another year comes to a close, I just wanted to say thank you, to all of my Fab followers. Without you, Fabreview wouldn't exist. Your encouragement, support, and love is what fuels this little happy place. I giggle to myself when I think about all of the fantastic people I had the opportunity to meet either in person, or via Skype this year, and who have all had a hand in making Fabreview what it is today. 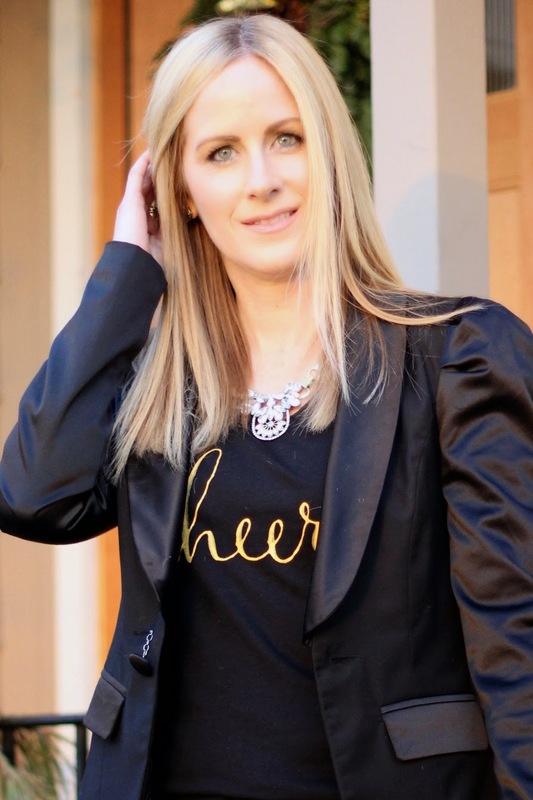 Jessie Artigue of Style and Pepper~ Fashion and lifestyle blogger, lifestyle workshops and consulting. (This sweet girl I have not met in person yet, but hope to someday soon, encouraged me to step out on faith and be the best version of me I can be). Albert Stampone ~ Editor of Downtown Magazine which I have been featured in for several months. Albert was introducing a new style section in his magazine, and asked me to be a monthly contributor! Ummm, yes please! Jessica Andersen ~ A very talented and passionate photographer with a creative eye. I cannot say enough about this beautiful woman who has also become a good friend over the last year. I wouldn't mind having her as my exclusive Fabreview photographer one day. A girl can dream! Francis Kurkdjian- World renowned perfumer. He was excited to hear that I had a blog and asked me for my card. Lou Ferrigno(The original Incredible Hulk) and his wife Carla. Arch Bishop Desmond Tutu The purest form of kindness exudes from this man. Wow! What a year it has been! I didn't post as much as I would have liked to this year, but I have definitely been living life to the fullest, and enjoying every minute of it, and I am looking forward to seeing what fun things are in store for 2015, and so thankful and blessed to have you all along on this journey with me. 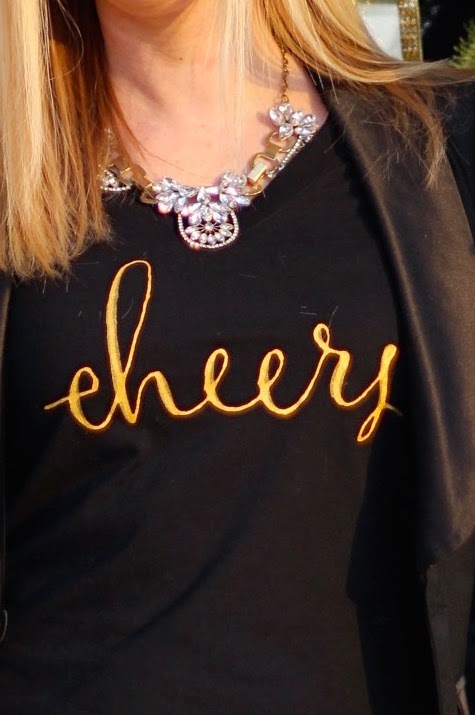 Here's to a FABulous, fun, healthy, and prosperous 2015! Tuxedo Jacket (old)~similar here/Cheers t-shirt/H&M pants/Rings~old H&M, Park Lane/Necklace(sold out)/Sam Edelman Heels(old)~similar here/Handbag~(gift)~similar here.